Elon Musk’s internet-in-space project today received a boost, as SpaceX Corp. got approval from the U.S. Federal Communications Commission to launch an additional 7,518 broadband satellites. The additional satellites, which are on top of the 4,425 for which SpaceX already has approval, form part of the Starlink project announced by Musk at an event in January 2015. Starlink is aiming to provide internet access anywhere on the globe via an array of low earth orbit satellites deployed at altitudes ranging from 715 to 823 miles. Existing satellites that provide Internet services are as high up as 22,000 miles, whereas Musk’s “space internet” satellites have a dramatically reduced lag time thanks to their closer orbiting range. In theory, they could provide speeds and latency similar to fiber optic cable. 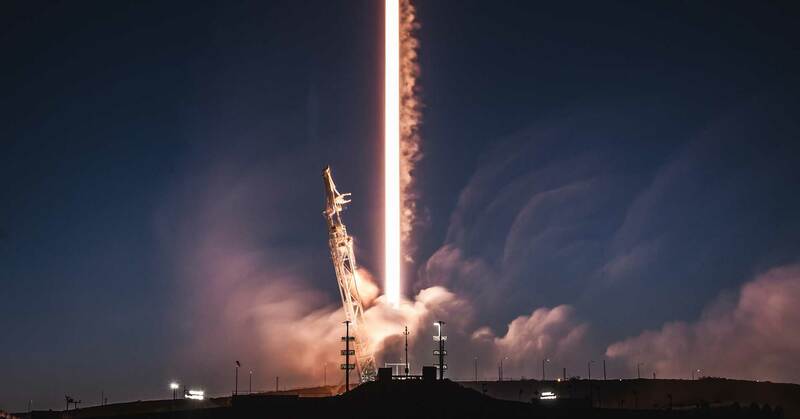 The first two experimental Starlink satellites were launched in February with SpaceX planning on having the entire network deployed by the mid-2020s. SpaceX wasn’t alone in obtaining permission to launch new satellites. The FCC also gave permission to Kepler Communications Inc., Telesat Canada Inc., and LeoSat Enterprises Inc. to launch 140, 117 and 78 satellites, respectively. More: How Cloud Computing Will Going To Impact The Banking Sector? According to Kepler, the service is primarily pitched at the logistics and shipping industries, allowing users to remotely monitor everything from cargo through a fixed infrastructure via low-power, ultra-small IoT transceivers.